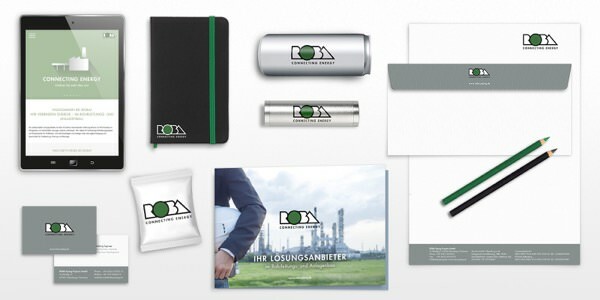 ROBA starts into the future with an optimized corporate strategy and a new corporate design. For the strategic realignment of our company, we also revised our entire image together with our new partner agency ID Marketing-Services. The new corporate design translates the potentials and strengths of our brand as a future-oriented solution provider and makes our corporate culture more perceptible to customers and employees – technically and yet emotionally. To this end, we use classic and modern communication disciplines – for growth and sustainability.